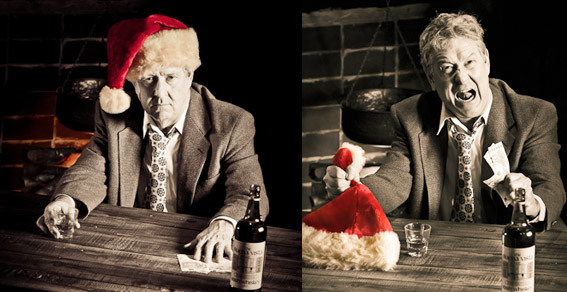 Last night, The Keegan Theatre’s fourth annual production of An Irish Carol met a full house ready to experience the play’s impressive reputation. However this time, the Company has a few different goals. First, they make clear that every sale they make from this production will be set-aside for the Capital Campaign. 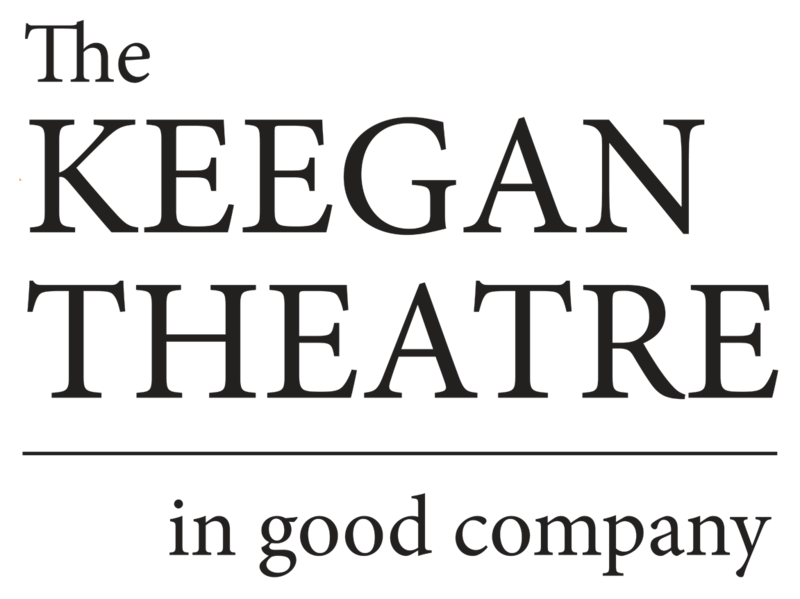 The play is completely comprised of donations, from the actors’ time in the play to Theater J’s beautiful performance space, which allows the Keegan to focus on the creation of their new Artist’s Space.